End-user preference for reliable battery management services explains dominant share of Tier 1 players who are original equipment manufacturers. 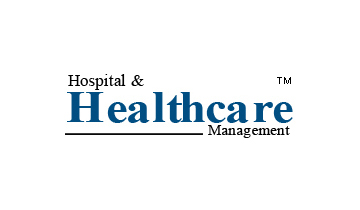 Battery management systems used in healthcare devices such as heart monitor; defense radio and mobile unmanned devices are required to provide services that are critical in nature. 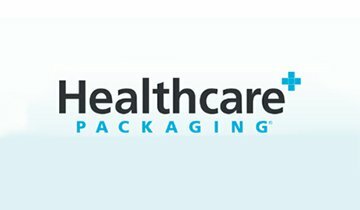 Manufacturer of these devices prefer services of a certified providers who deliver proven and reliable battery management systems. Further, application landscape of battery management system is expanding, thereby encouraging OEMs to broaden their product offerings of medium to high voltage battery management systems, particularly for electric vehicles as well as renewable energy and load balancing applications. Fact.MR’s study offers incisive insights on the battery management system market. A summary of the report is available upon request. Power consumption is rising at an exponential rate against the backdrop of urbanization, digitalization and increasing reliance of businesses on IT infrastructure. To ensure a continuous power supply, demand for an uninterrupted power source or UPS has witnessed a meteoric rise in the past decade. Further, an uninformed power cut can cause a significant monetary loss to a business, in turn underlining importance of UPS that allows shift to a standby power supply or gives time for proper shut down of critical equipment. Lithium ion batteries have replaced traditional batteries to a greater extent in UPS and are meeting the demand for high power capacity in the electronic battery operated devices. With the rising adoption of UPS and battery-operated devices, sales of batter management services are set to rise in the coming years. While designers seek to avoid these complexities, the current battery management system lacks a single solution which accommodates circuit protection need of the entire high voltage battery system. Current applications include combination approaches wherein new architectures or new voltage classes are introduced to maximize economies of scale. Lack of a standard application-specific solution in battery management system remains a major challenge wherein a significant investments are being utilized. For a detailed analysis of all the key factors in the battery management system market, request a sample. 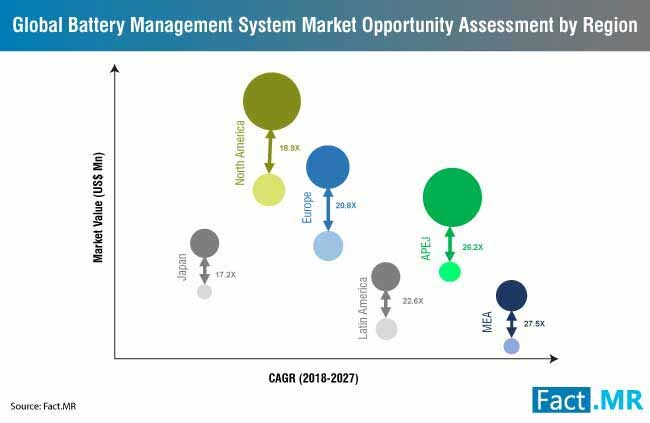 The competitive landscape section of the battery management system market report delivers vital information regarding future and present competition scenario. A dashboard view of all the key players in the battery management system market can be found in the section. Further, important information such as product offerings, business development, relative market size and global market footprints of all the key players in the battery management system market can be found in the competitive landscape section. 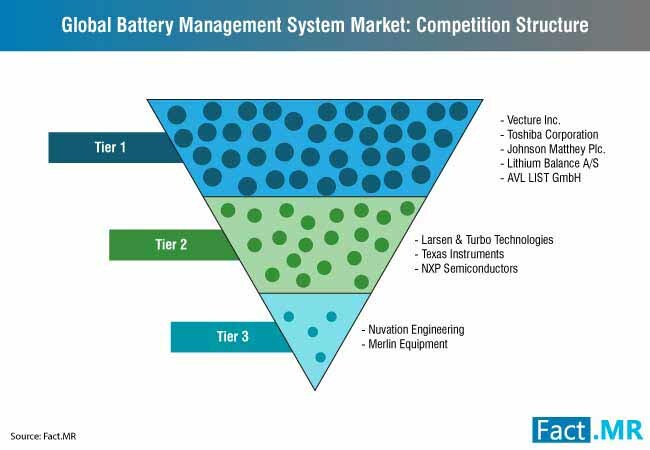 Few of the key players profiled in the battery management system market include Eberspaecher Vecture Inc., Toshiba Corporation, Larsen & Turbo Technology Services, AVL List GmbH, Lithium Balance A/S, Johnson Matthey Plc., Texas Instrument Inc., NXP Semiconductors NV, Nuvation Engineering, and Merlin Equipment Ltd. Prominent business strategies observed in the battery management system marketplace are merger, acquisition and collaboration. For instance, ION Energy, a US-based clean tech startup has acquired Freemens SAS, a French battery management system provider in February, 2018. In February 2018, Lithium Werks, a rapidly growing Li-ion battery and portable power solution provider announced acquisition of Valence Technology, Inc., a provider of battery modules and packs. With the acquisition Lithium Werks intends to distribute Valence’s high quality battery modules and battery management system. In January 2018, Cummins, a power industry giant acquired Johnson Matthey’s Automotive Battery Systems Business with an aim to expand Cummins’ electrification and energy storage capacities. In September 2018, Maxim Integrated Products, Inc. announced that company’s single-chip, ASIL D-rated battery monitoring IC is being integrated in new Nissan LEAF, a zero-emission electric vehicles. Maxim’s battery management system delivers highest safety standards, supports ISO 26262 and ASIL D requirements and reduces bill of material cost and failure in time rates. In July 2018, AKASOL, a German Li-Ion battery system provider announced that the company will begin the production of second generation lithium ion battery system for Mercedez-Benz’ eCITARO. Battery management system (BMS) refers to monitoring devices that monitor real-time power changes in the battery. With the accurate monitoring of battery power capacity, battery management system increases performance, safety, reliability and lifespan of batteries. Fact.MR has complied a study on battery management system market and published a report titled, “Battery Management System Market Forecast, Trend Analysis & Competition Tracking - Global Market Insights 2018 to 2027.” The battery management system market report provides actionable insights that are backed by in-depth analysis of market dynamics such as market drivers, restraints, trends and future opportunities. The battery management system market report covers study of the market for the historical period 2013-2017 and forecast period 2018-2027. Along with the study of battery management system market, the report also includes analysis of associated industry developments. The battery management system market is thoroughly studied to derive a viable market structure. 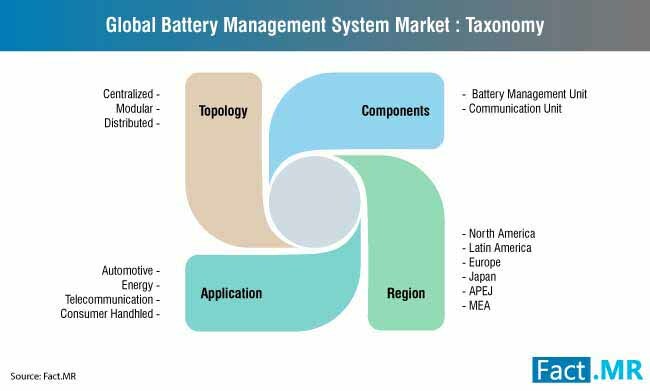 Based on an in-depth assessment, the battery management system market is segmented based on topology, components, application and region. Based on topology, the battery management system market is sub-segmented into centralized, modular and distributed types of topologies. With respect to components, the battery management system market is sub-segmented into battery management unit and communication unit. The battery management system market is also categorized based on applications that includes automotive, energy, telecommunication and consumer handheld. The battery management system market is studied for key regions including North America, Latin America, Europe, Japan, APEJ and MEA. 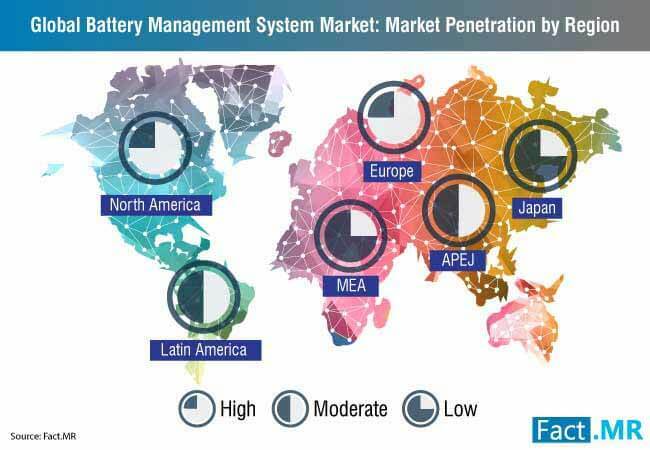 The regional analysis is backed by a thorough country-wise analysis and forms the basis of the global forecast of the battery management system market. In addition to the aforementioned insights, the battery management system market report covers all the important facets of the market that hold significant influence on the growth of the battery management system market. A thorough analysis as such can provide answers to some of the bemusing questions of the business professionals interested in the battery management system market. Which application is expected to register highest revenues in the battery management system market in 2019? What will be the size of the battery management system market in 2019? What is the influence of associated industry developments on the future growth of the battery management system market? Which region is projected to register highest revenues in the battery management system market in the coming years? The battery management system market report also provides an elaborated information of the robust research methodology used to study the battery management system market. The research methodology is discussed systematically to cover minute details of the battery management system market analysis. The research methodology section of the battery management system market report also includes information of the primary and secondary research carried out to derive industry data. 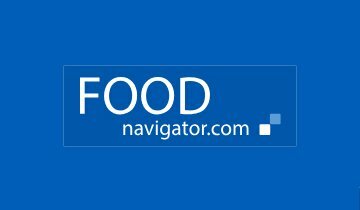 Primary research includes interviews with industry savants and industry-specific analysts. 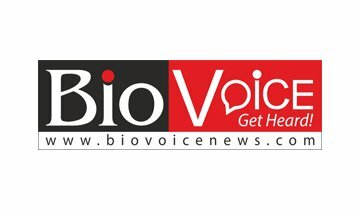 Secondary research includes study of already published data of the industry, press releases and other sources of industry validated information.